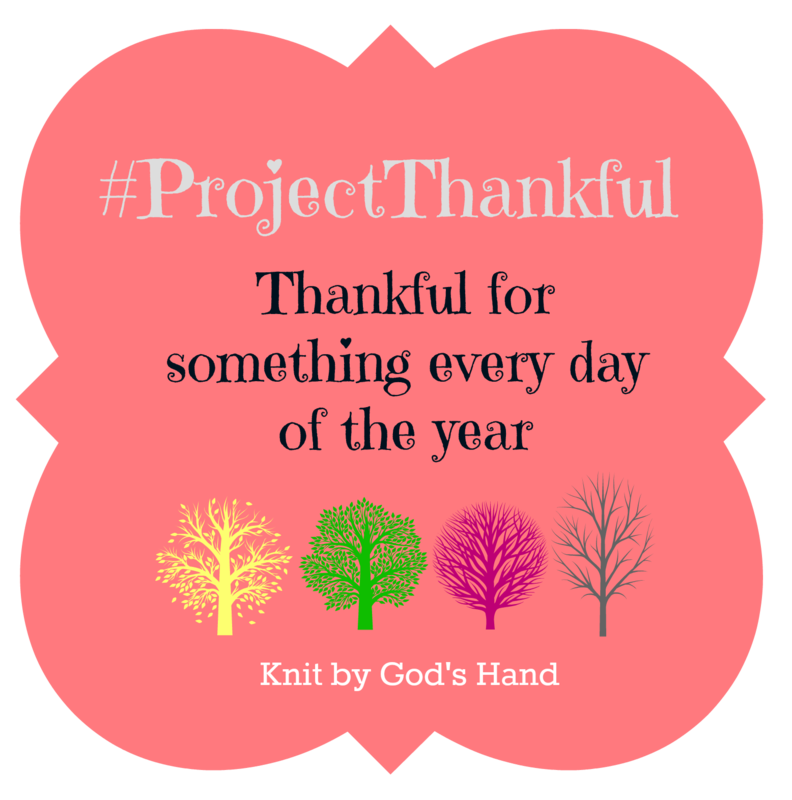 Knit By God's Hand: #ProjectThankful14 .... with a Birthday!!! & just like I missed Father's Day because I was snapping pictures, I'm going to miss seeing him tonight because I have a wedding rehearsal to go to... so I'll be celebrating with him tomorrow. I had an event to photograph & look who was back to assist? Chasity! She left Emerson for 2 hours to come help. I'm sure it was tough for her. But she's really going to be back this Saturday with the wedding. That's usually a good 10-12 hour day. Toasted Ezekiel Bread, with avocado & tomato? Why didn't I know about this sooner in life? I've seen him walk barefoot onto ice to carry her out to go to the bathroom. This picture, Sydney had gone back to the gate to see why the other dogs were barking... she was having a hard time walking back to the house so Ricky went out & brought her back. Look who turned ONE YEAR OLD this week! He's got another year of puppy in him. That's OK... they get old too quick so I'll enjoy every pit of puppy energy he has. This is the first She Reads Truth study where I bought the packet that goes with it. I have to say, it makes me happy. It made me excited for the study to kick off this week. I enjoy the space in it to write for notes & the prayer journal side of it. I'm really going to have to get more of these for the studies I'm interested in. ... we are valuing every day with her like never before. She has recently been finding ways to lay with her head propped up. Whatever works. I'll walk around with a pillow to hold her head up if I have to. Happy Birthday to your Dad! And that photo of Ricky carrying Sydney is just too sweet! That picture of Ricky carrying Sydney is so, so precious. Happy birthday to your dad and to Harvey! 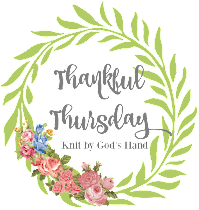 I am thankful for encouragement that God brings at just the right time this week! We have our new DILs 1yo aussie this week while they are on their honeymoon. SO MUCH energy!!! I think she is frustrated with all these "oldies" in this house that just are not quite ready to play first thing in the morning!! ha! The other funny thing is she feels the need to herd Lily and keep her away from the pool. Lily gets SO mad at her...hilarious! hell yes to avocado and tomatoes...so yummy! Happy birthday to your daddy today and cute lil Harvey! That is the sweetest thing ever, him carrying sweet Sydney. So precious! The look on Sydney's face makes me want to give her a hug. Poor baby. I will pray that she continues to fight! She's a beautiful dog.